2014 is Litespeed re-loaded. 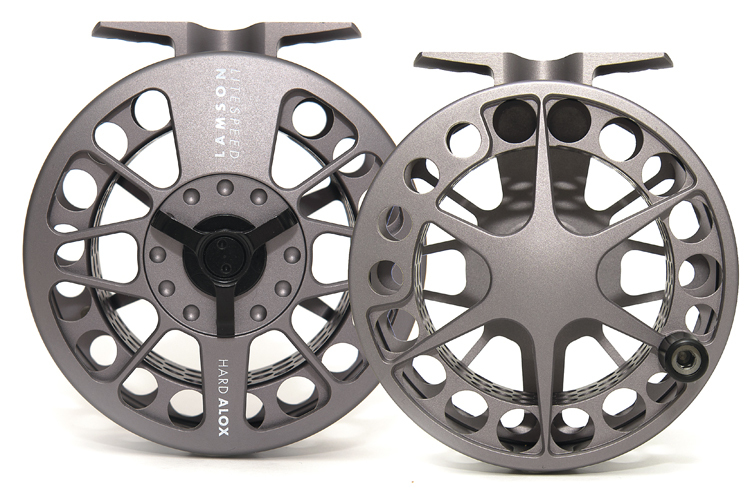 For years an iconic ultra-large arbor reel, Litespeed has now been refined for even higher retrieve rate, improved ergonomics, easier line management and less mass. Everything that was achieved in Gen 3 LS has been pushed farther. 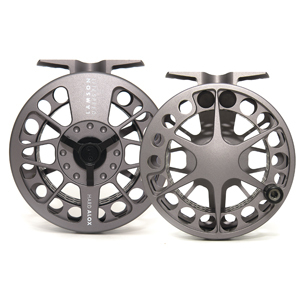 Narrower drag geometry has translated into a flatter spool surface for less knuckle dragging. A more aggressive drag knob has been made... well, more aggressive. Structural refinements such as the curved arbor have made a light reel even lighter, and this curved arbor (which we introduced in 1998) stores backing into a “diameter well” and keeps “working line” at a maximum radius to optimize everything we love about large arbor reels.